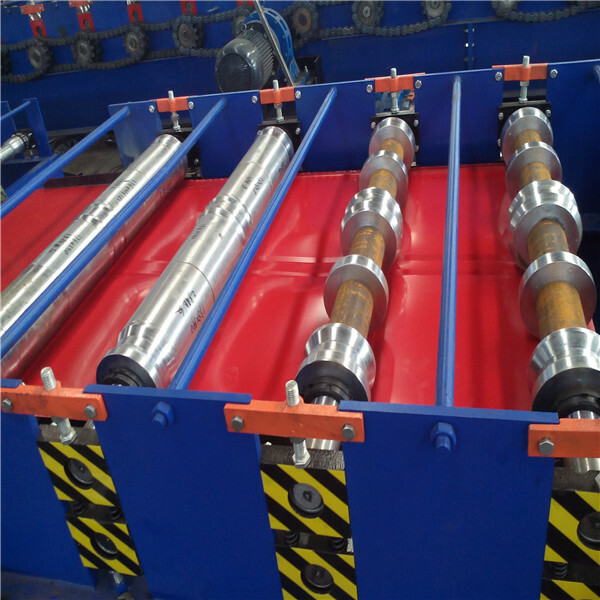 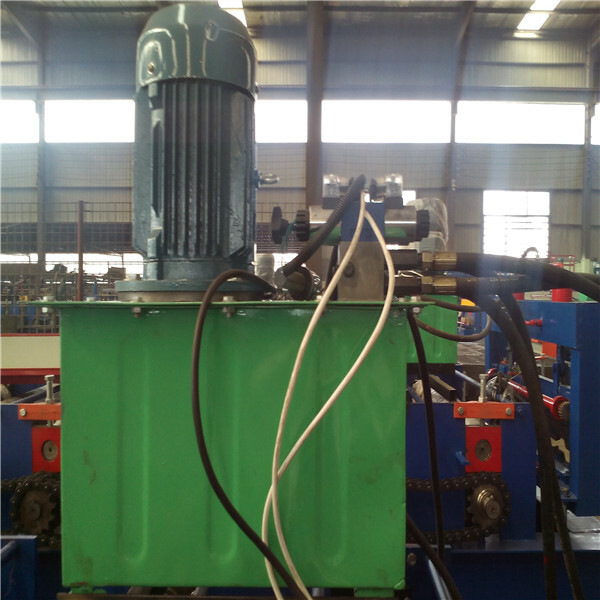 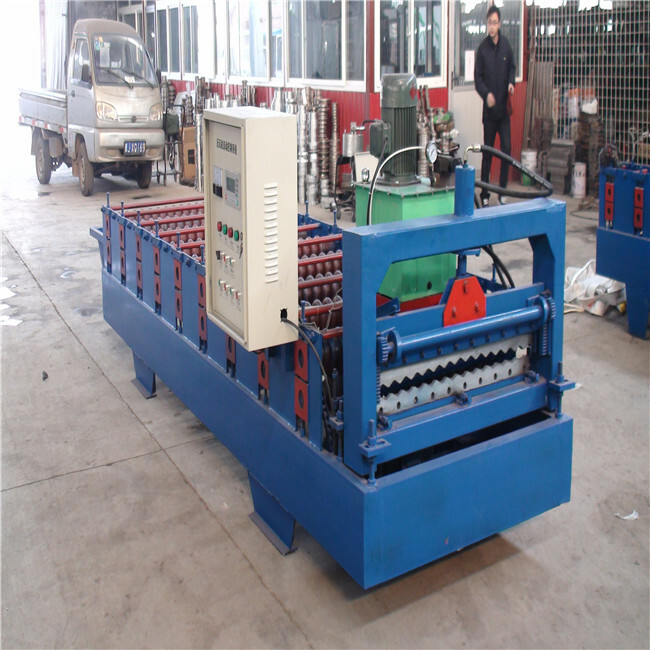 We manufacture various kinds of roll forming machine for producing the following products. 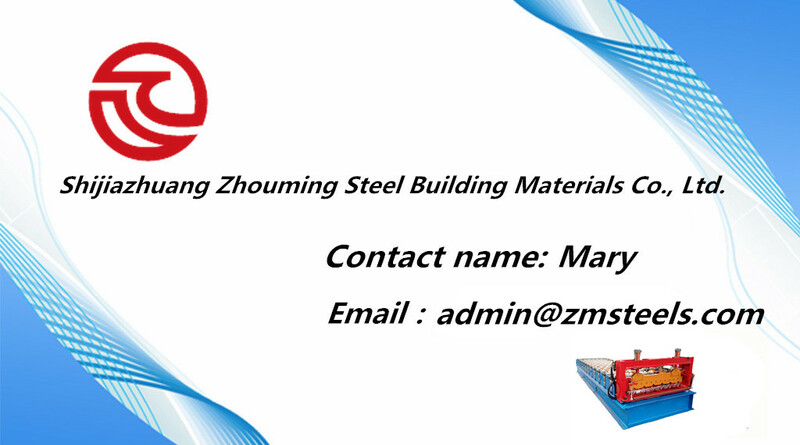 Such as Roof Tile, Wall Panel, Roofing Corrugated Sheet, Floor Deck, C & Z Purlin,and so on. 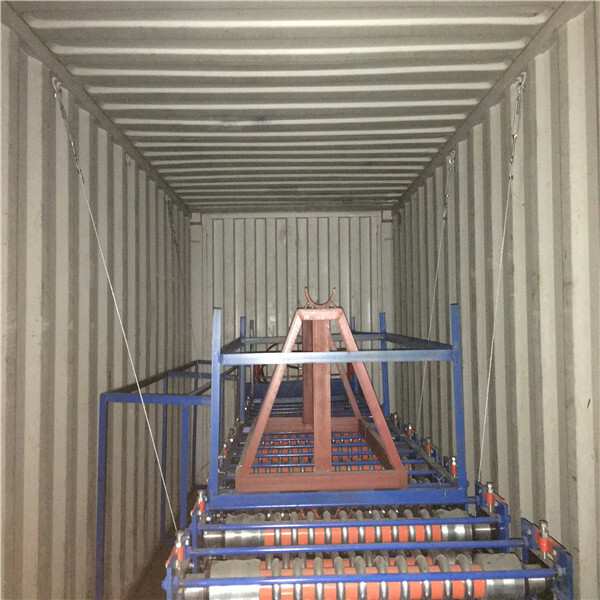 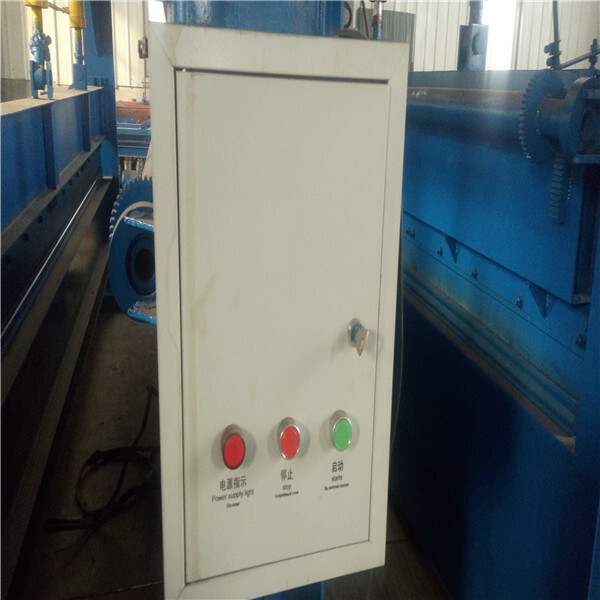 Our products are widely used in various fields: industrial factory, civilian building, warehouse, easy steel building, manufacturing, construction and have features such as nice appearance and durable. 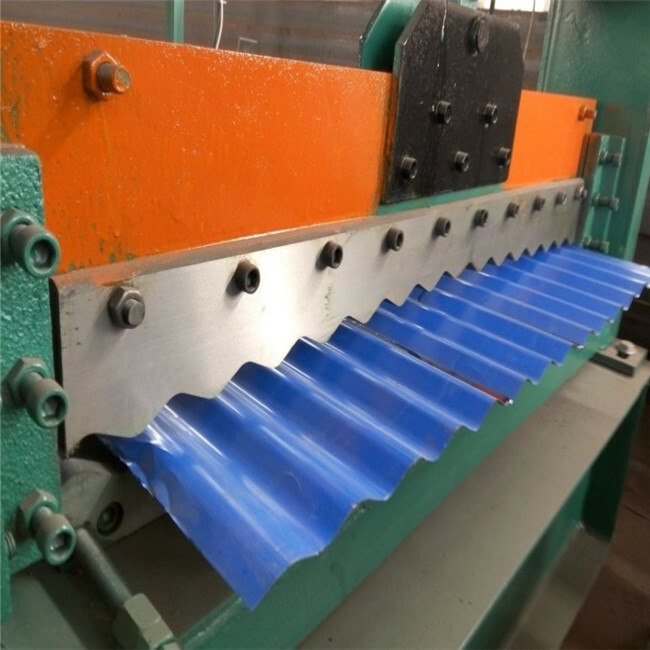 The colored steel tiles produced by roof tile roll forming machine look beautiful ,elegant and noble.They are widely used as the roof of garden,factory,hotel,exhibition center and villa,etc.We can design according to your require,please send me your profile drawing.